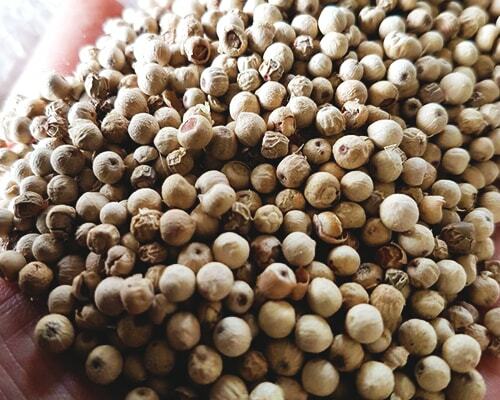 White Pepper grains chosen carefully to offer only high quality. 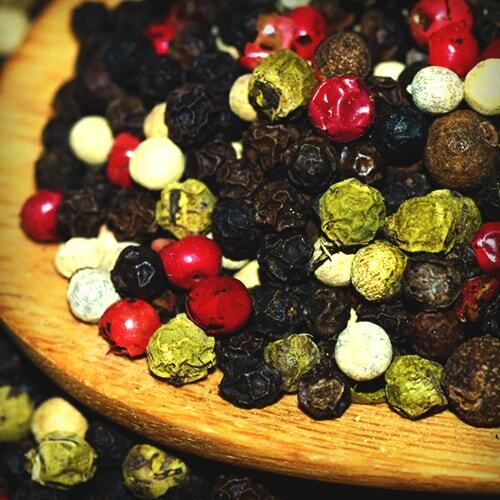 Discover more of the best Black Peppers grains for a distributor. 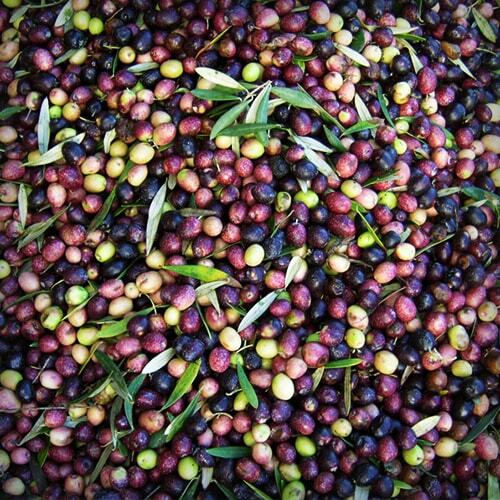 We prioritize sustainable cultivation and the guarantee of grains quality. 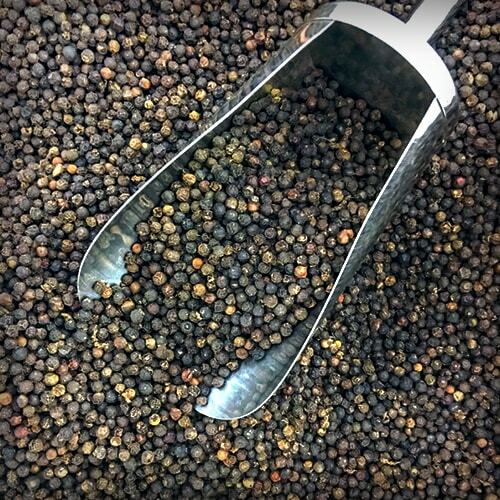 Tradition with efficiency and a large supply capacity. 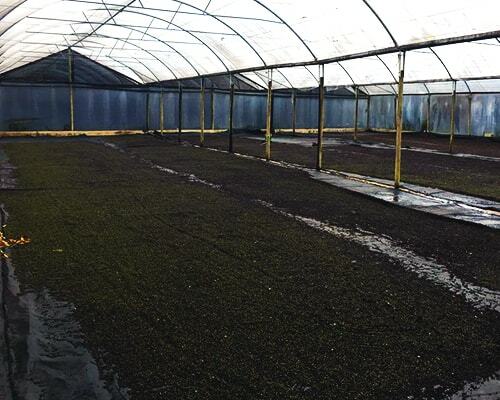 Our focus is always our customer’s satisfaction. 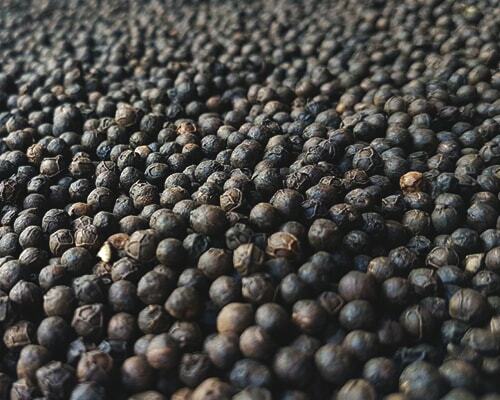 We are an innovative company which always offers to our customers the best quality and the price which is applicable to their expectations, as we develop black pepper qualities according to the demand or the actual scenario of the importer. Make a choice according to your individual requirements, whether they are B1, B2 or ASTA selection! 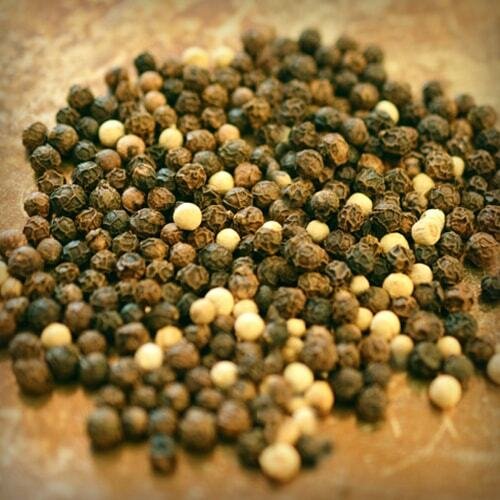 Ferrette Comercio e Exportação was founded at the end of 2017, mainly focused on the export of white and black pepper. 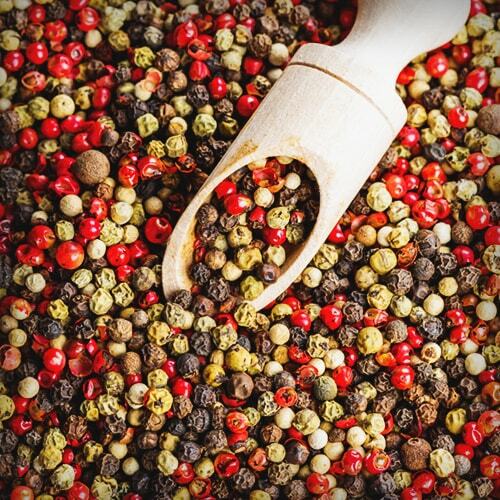 Located in the south of Bahia, region considered the third largest producer of pepper in Brazil, we have high quality products, since we select our suppliers and own the best machinery for the selection of pepper that the market can offer, leaving us with great supply capacity. 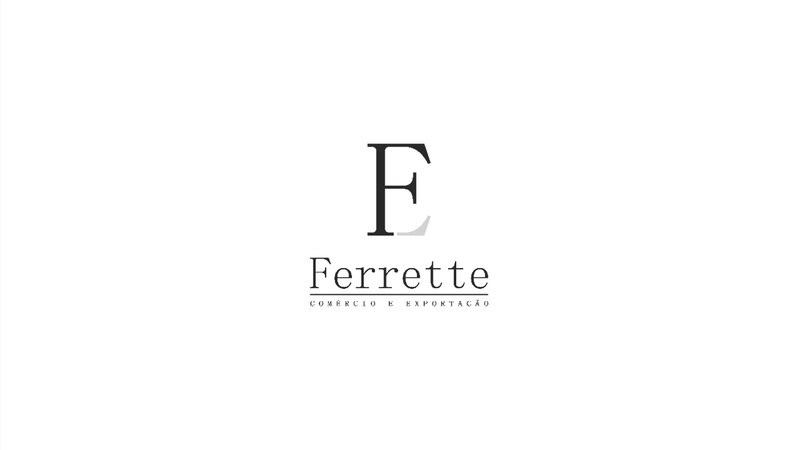 Ferrette works with professionalism, ethic and confidence through the objective and transparent communication, with basic operation and costs conscience. We keep constantly searching to aggregate value to our products and services, with agility, quality, security and responsibility in the operations. 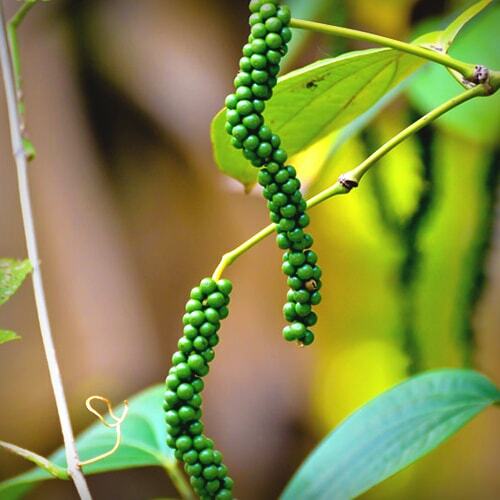 We value sustainable cultivation in planting black pepper. We choose the best grains to export only quality product. We follow your order until you receive what request. 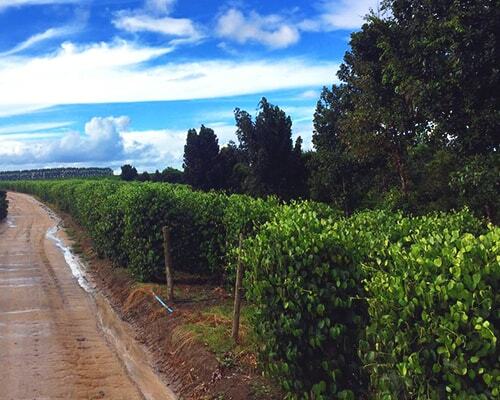 We are always alert and working unceasingly in the social and environmental responsibility of the company, as also we encourage the personal growing and training of each professional that is part of our company. Preencha o formulário ao lado com a sua solicitação que entraremos em contato em breve.